There’s nothing like a weeklong cruise—fine dining! Dancing! 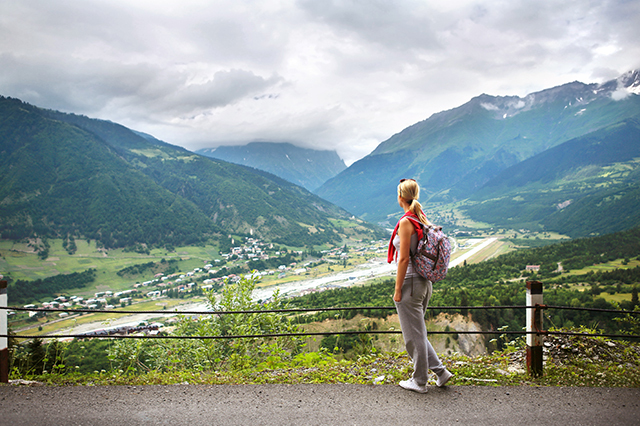 Shore excursions!—to help you get away from it all. Unfortunately, your dream getaway is also taking you far away from your own doctor’s care—and, in all likelihood, your health insurance coverage, as well. 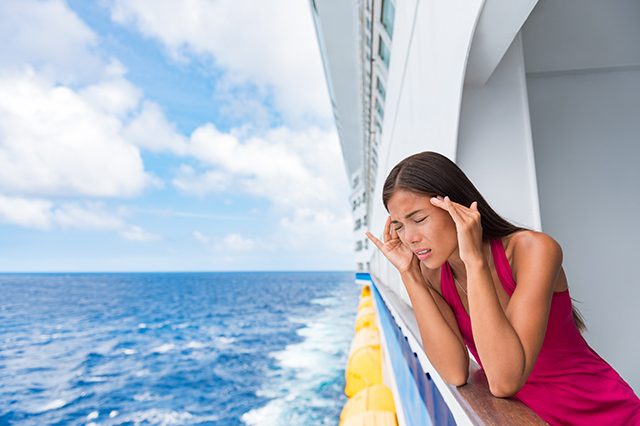 Cruise ship doctors are trained to handle many things, but the bill you receive afterwards can bring its own pain. For this reason, savvy travelers consider travel health insurance policies as carefully as they do a cruise line’s itinerary and amenities. 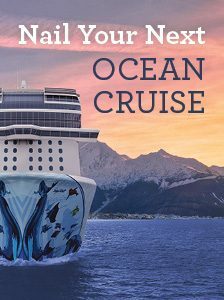 The dangers posed by today’s new attractions combine with well-known cruise ship misadventures of old—food poisoning, viruses, poolside slips, prescription pills left at home—and general risk (strokes, heart attacks, onboard assaults) to provide a veritable ocean of “Quick! Call the doctor!” scenarios. The good news is that the major cruise ships have trained personnel and better equipment than you might imagine. Cruise ship doctors on major lines have a minimum three years general experience as well as experience in critical and emergency care, and the infirmary could include everything from EKG machines to diagnostic labs. The bad news is, the convenience comes with a high cost—and it’s not getting billed to (or taken care of by) your health insurance company. Instead, the cruise ship doctor’s bill is charged to your onboard account; you’ll have to figure out how to get reimbursed for those receipts. Your health insurance company may pay some portion, but exclusions (in the form of out-of-network costs and/or the fact that you were not in the U.S. when the incident occurred) may apply. 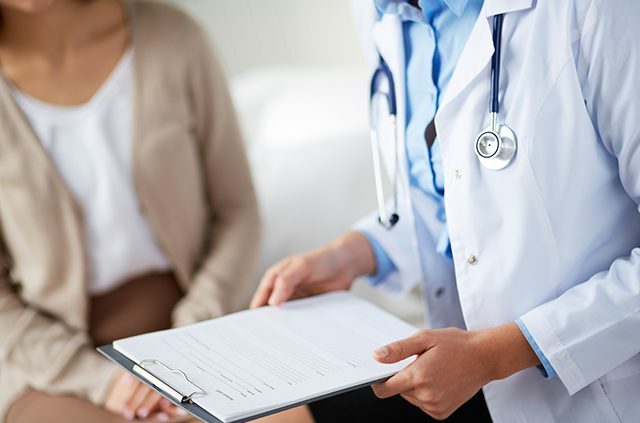 A well-chosen travel health insurance policy (also called travel medical insurance) will fill in the gaps, helping to pay for emergency medical care and medical evacuation, should you need it. The latter is especially important, as most health insurance companies do not cover emergency evacuation. 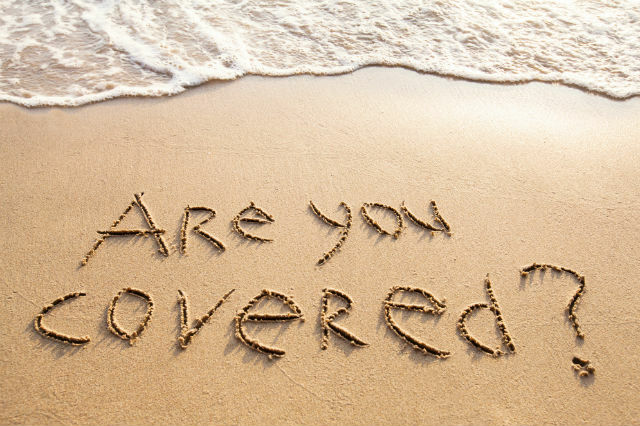 You’ll also want to be sure to read the fine print when choosing travel medical insurance. For example, you may find medical evacuation is covered up to $20,000—not very helpful if the actual bill is closer to $100,000. Don’t assume that evacuation is an “onboard incident only” issue; depending on your itinerary, you may want evacuation from an area of the world where the quality of medical care is unknown. Misadventures on the high seas happen. Be sure to look into a cruise ship’s medical capabilities before booking, and safeguard your wallet by getting travel health insurance. The cruise line you’re thinking of booking may offer protection plans and insurance, but experts advise against them. Instead, research multiple companies. Consumer Reports recommends tailoring a plan to your needs: “Ask for quotes, but be sure you’re comparing apples to apples. What’s covered under policies can vary. For example, some may not include emergency evacuation.” Read the fine print. As always, remember that injuries sustained while under the influence of drugs or alcohol will not be covered by most policies, and that some may have policy limits on the types of “extreme” adventures you hoped to have onboard. Have you ever had a mishap at sea that required a cruise ship doctor and having (or not having) travel medical insurance? Share your advice and hard-won insights in the comments section below. For all things travel-related, go to AAA.com/Travel. Article tags: a cruise, a cruise ship, AAA, cruise critic, cruise lines, cruise ships, entertainment, fine dining, food, health, health insurance, health insurance companies, health insurance coverage, health insurance policies, home, insurance, insurance companies, insurance coverage, insurance policy, medical insurance, medicare, tech, the cruise, the cruise line, the cruise ship, travel, travel health insurance, travel medical insurance.